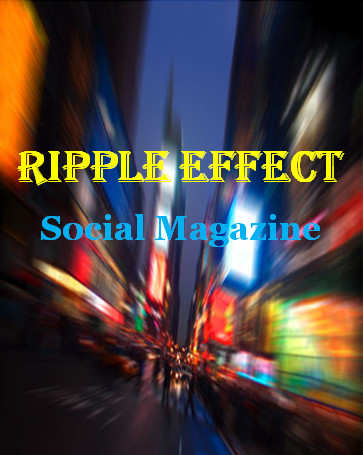 Ripple Effect Social Magazine is an online digital magazine that addresses the social needs and community involvement around a certain geographic location. 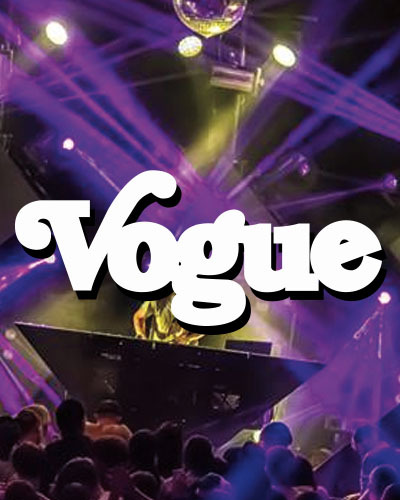 Although; the name has “Ripple” in it, we are not a Broad Ripple magazine. The term “Ripple Effect” is actually a social media term meaning one post can and usually does create a 360 degree ripple effect like a rain drop that falls into a puddle of water creates a 360 degree ripple reaching further and further out effecting a large area, or in our case a large group of people the grows each time we gain a new reader. Ripple Effect will always remain in the digital realm and never cross over to a print publication, this allows us to keep up-to-date news and magazine articles in front of our readers on a daily basis and for our advertisers information and ads to be seen every day as opposed to someone that reads a print publication and then throws it away after they are done reading it. We create this traffic for our advertisers by providing quality and interesting articles that drive traffic to our site daily. Ripple Effect Social Magazine is more than just magazine articles, the website also boasts an array of community and social interactivity with such topics as “Ask A Girl Anything” or “Ask A Chef Anything.” We also have other areas of interest where readers can interact with each other for example our section on “Community Announcements” or “Social Rumors.” We implore you to explore our website and the categories we have provided. 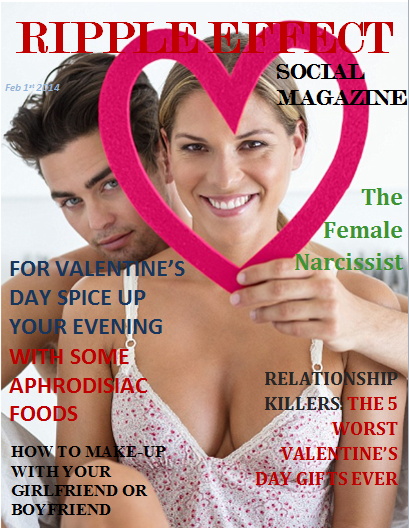 Although we are a new magazine our readers and support is growing fast so please feel free to utilize our self-posting categories like the ones mentioned above. 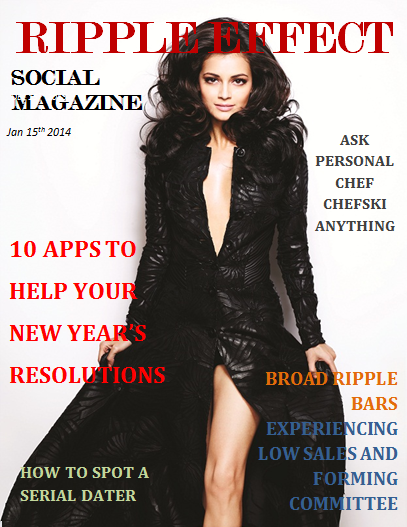 Ripple Effect Social Magazine wants to keep you “In The Know And On The Go.” with restaurant reviews, movie and concert reviews, as well as ticket and event give-a-ways. We will soon be launching our interactive phone app to help achieve a more community and social network of readers. Thank you to all that have already supported us and we look forward to an exciting and great first year!